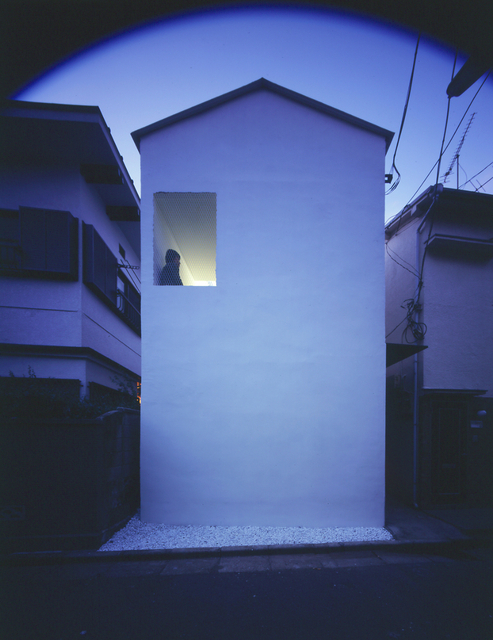 作品 玄以の家=ケンチクイロハ 江波東の家=宮森洋一郎建築設計室 Ravel=竹内申一建築設計事務所 藤久保の家=吉田豊/吉田豊建築設計事務所 M HOUSE=駒田剛司+駒田由香/駒田建築設計事務所 下鴨の家3=長坂大/Mega 仙台の家 “オオキナキ”=末光弘和+末光陽子/SUEP. 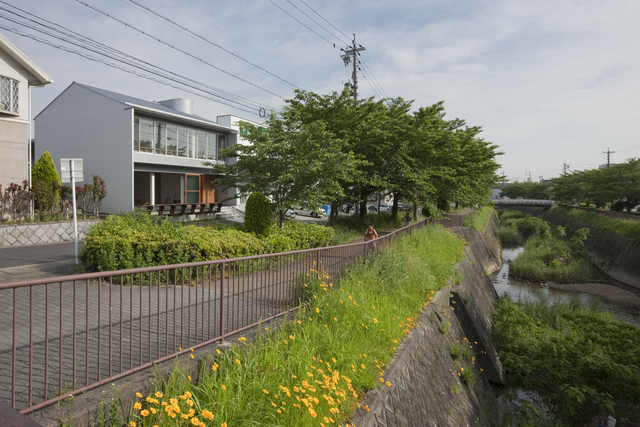 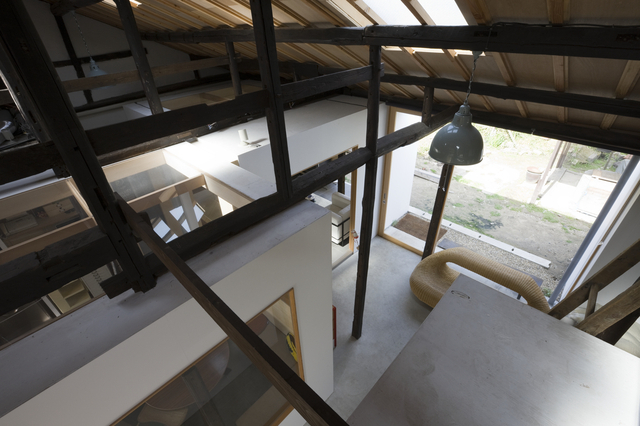 Yo Shimada/TATO Architects Tarumiku, Kobe-shi, Hyogo pref. 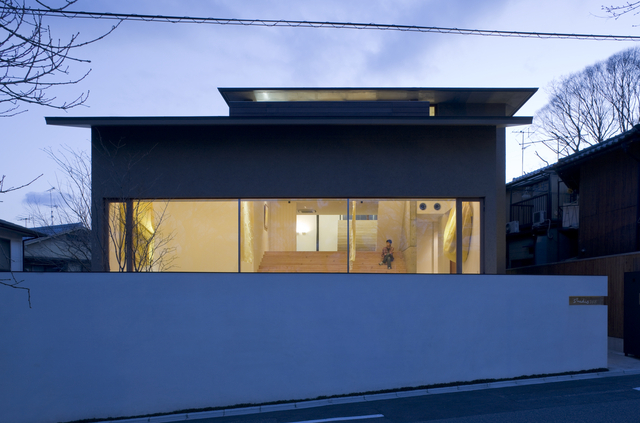 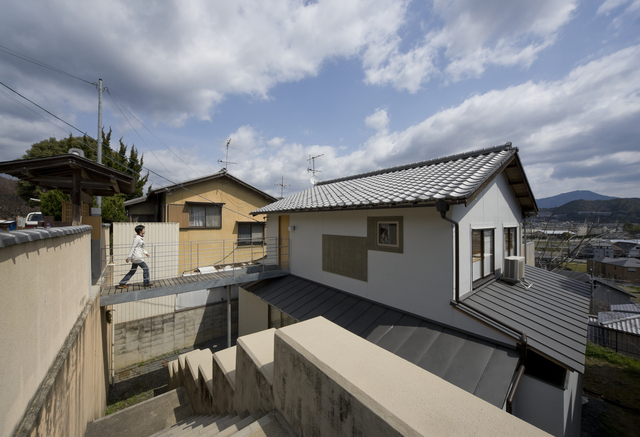 2006 Existing house was built in the middle or Showa era. 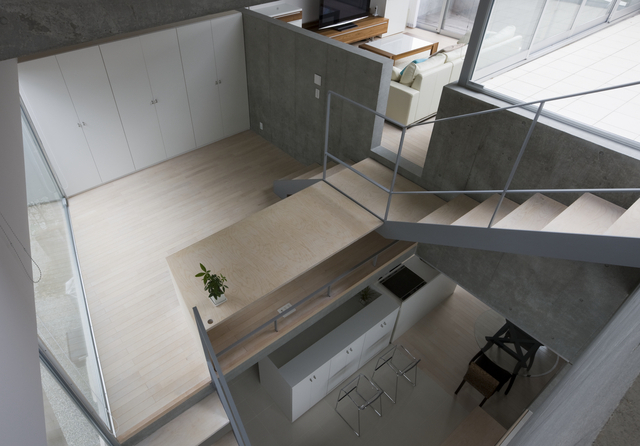 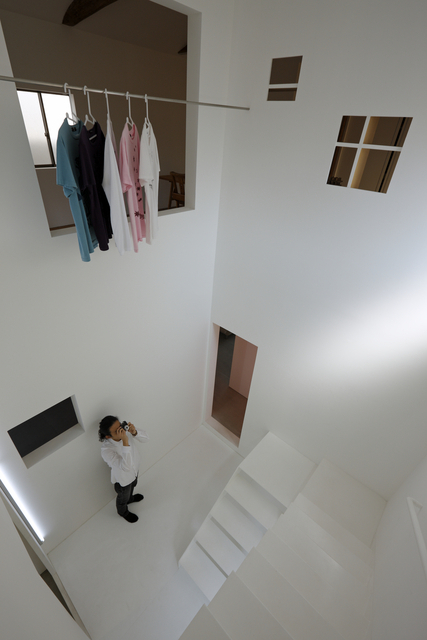 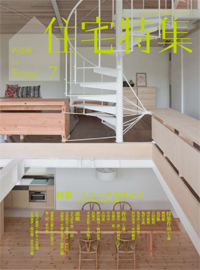 The white box whose size is 2.7 x 2.7 x 5.4 m and functioned as stair case was inserted in the house. 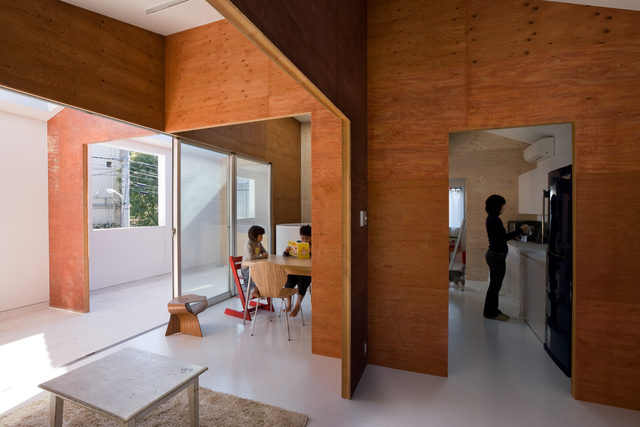 The inside of the box was white and various spaces were situated around it. 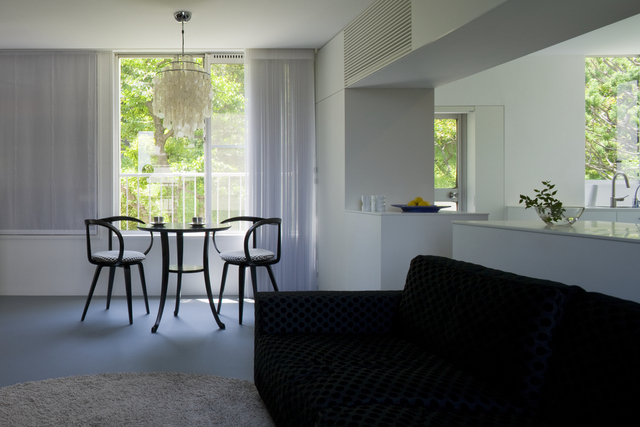 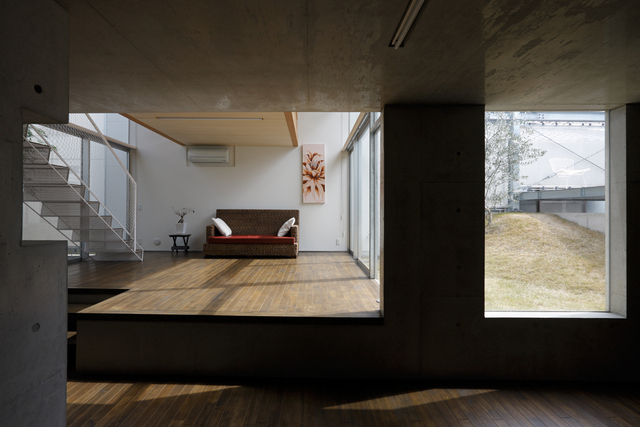 2008 The client requested a house which has a unusual spaces. 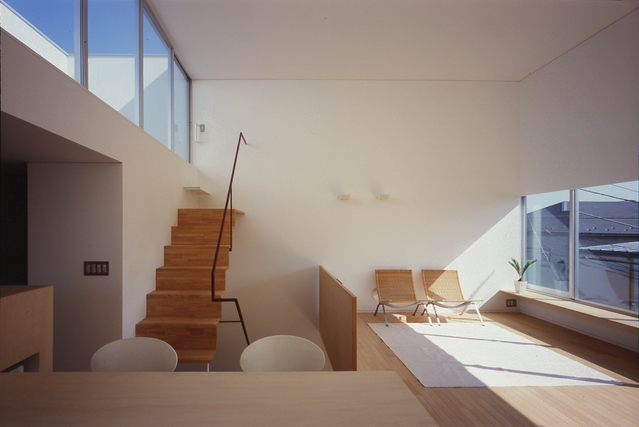 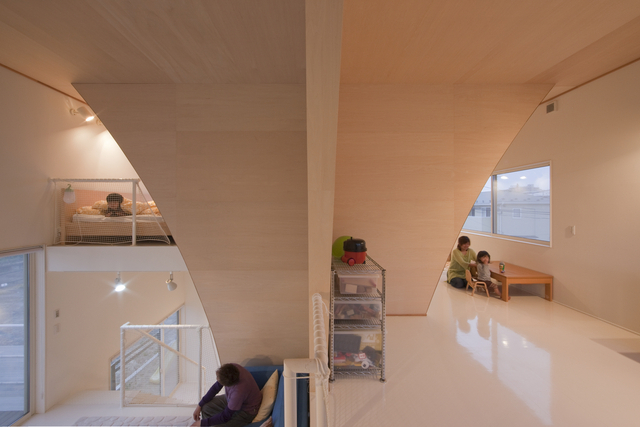 The house was built according to dry and simple rule not to have Hierarchy on orientation and levels. 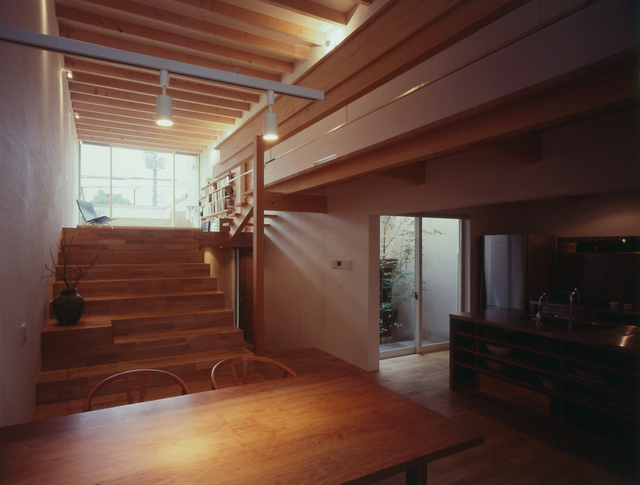 The house was constructed by wall pieces whose hight is 2.1m as parallel crosses, then it has may pleats and crevices.